I have been a professional since 1987. 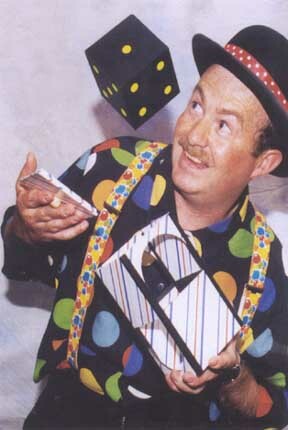 Specialist in family and childrens shows, member of the International Brotherhood of Magicians. T.V. work for LWT, BBC, originator of magical effects and routines.